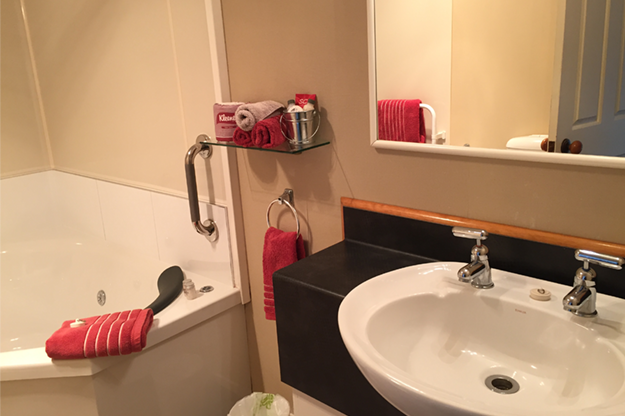 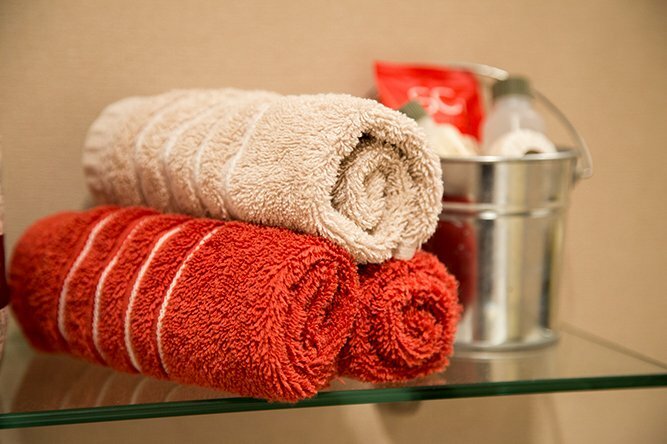 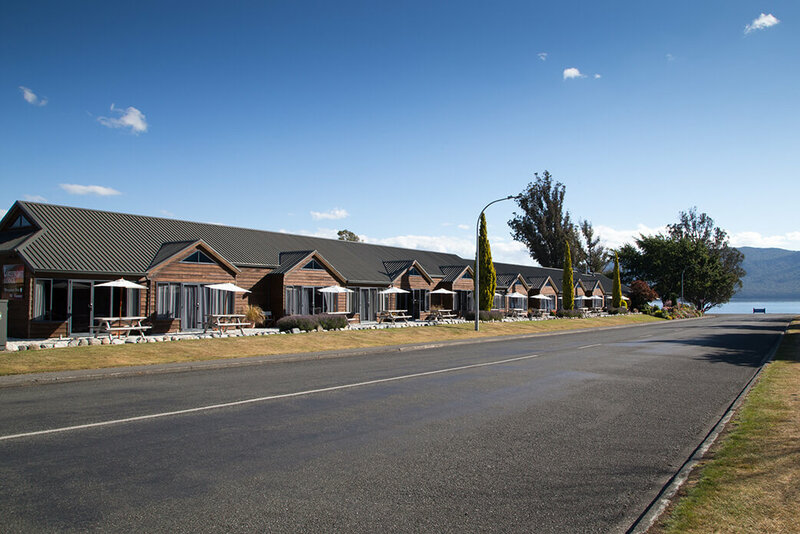 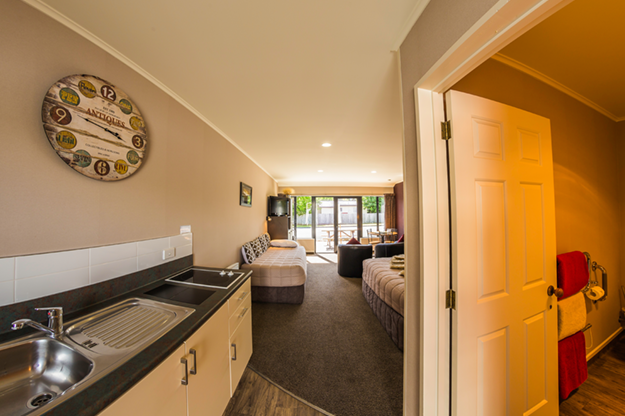 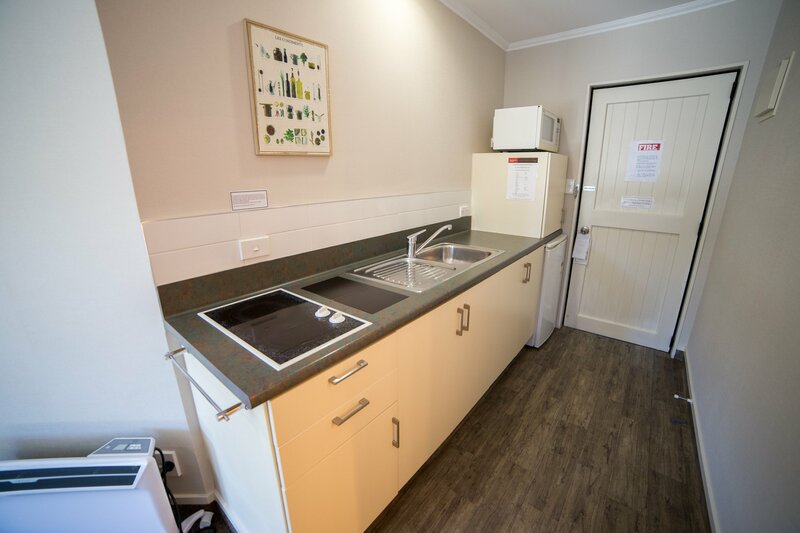 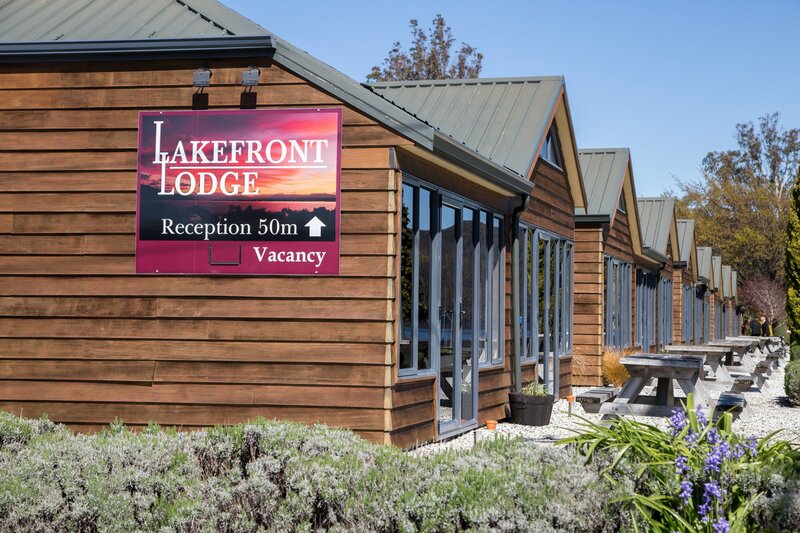 We welcome you to Lakefront Lodge, Te Anau’s modern, up-market motel which offers superior accommodation and friendly, helpful service. 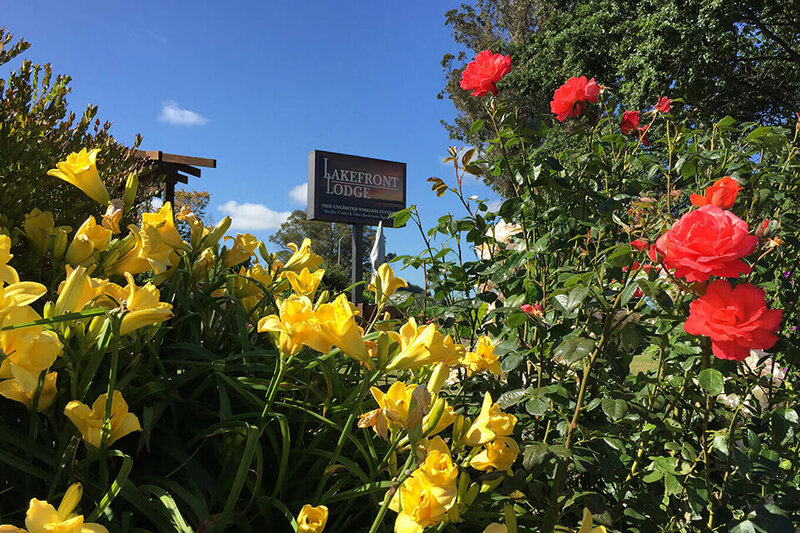 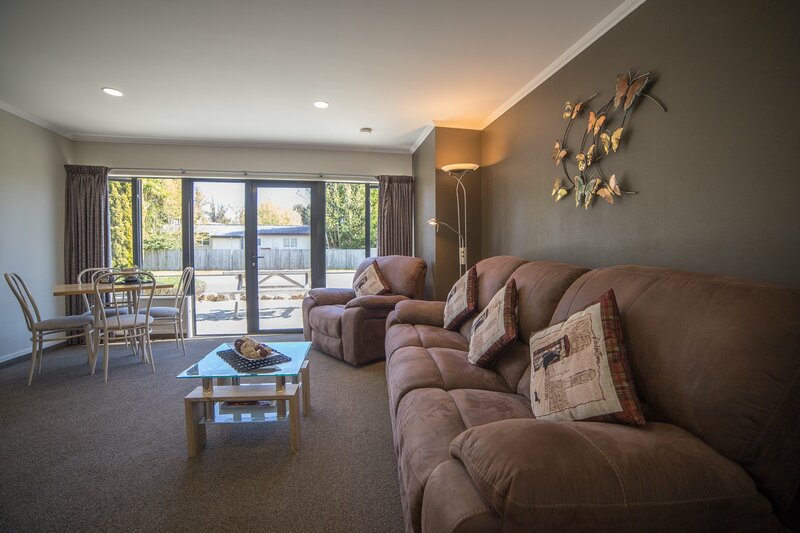 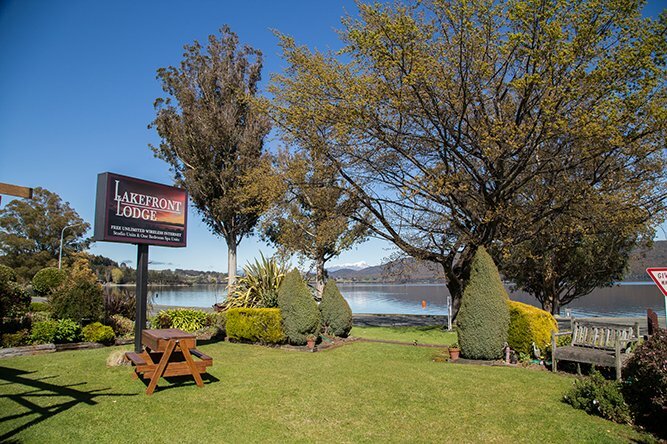 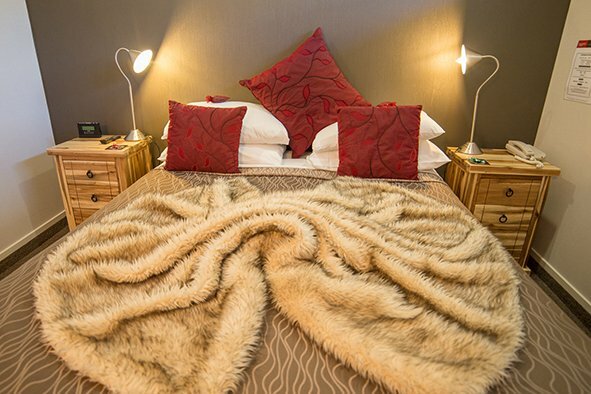 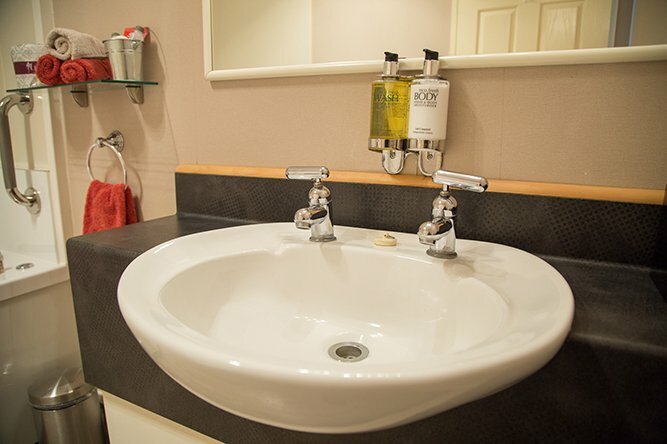 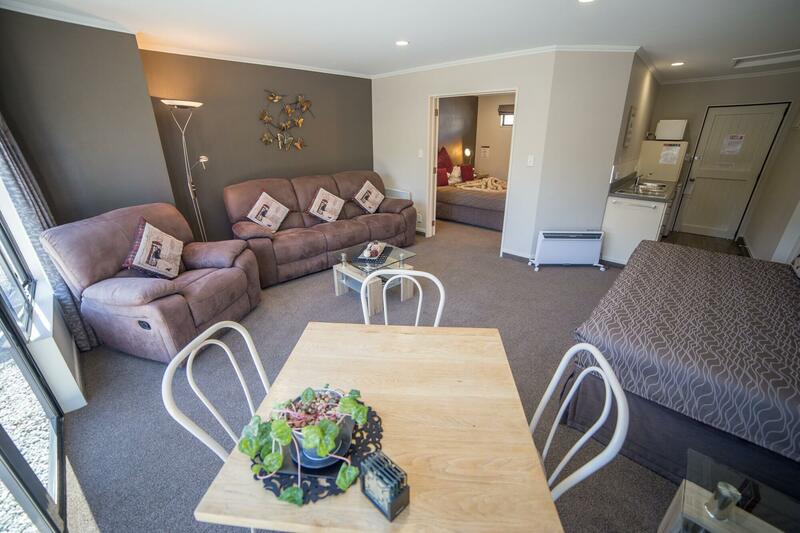 Located just a two hour scenic drive from the Queenstown airport, Lakefront Lodge is centrally located to both Lake Te Anau and the Te Anau town centre. 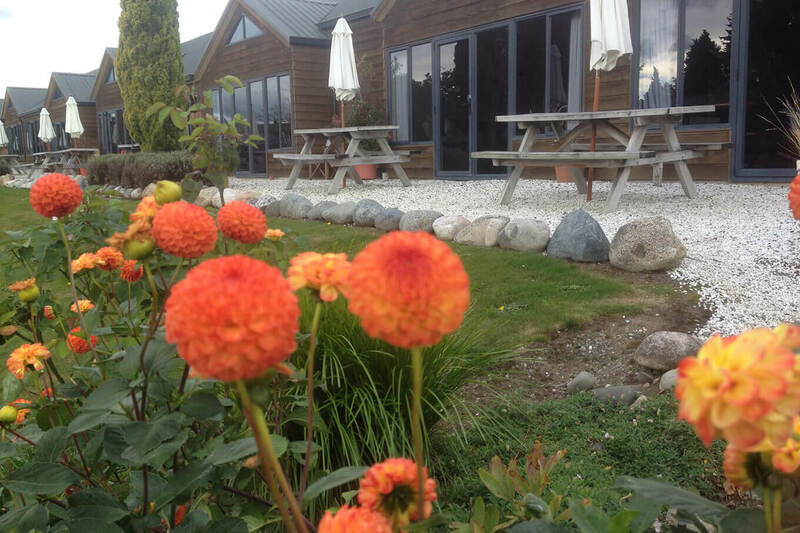 From here enjoy the stunning scenery of Fiordland’s World Heritage National Park. 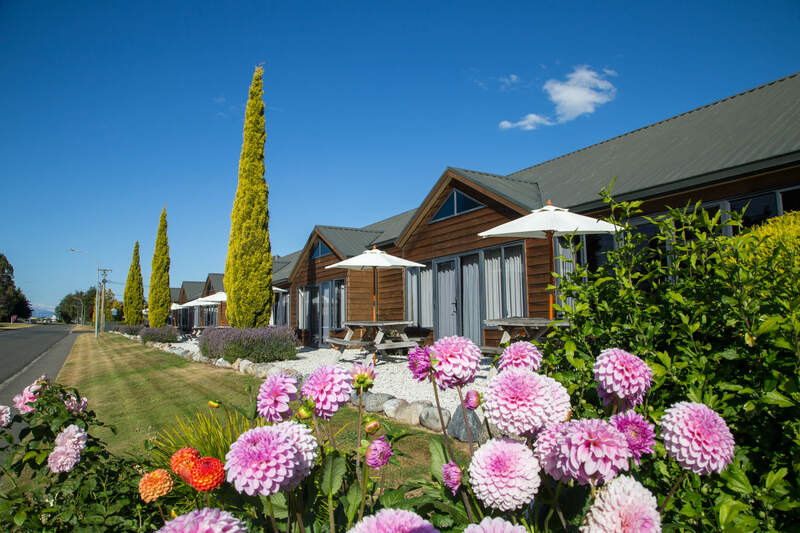 Visit the world famous Milford and Doubtful Sounds, Te Anau Glow Worm Caves or walk one of the many tracks in the region being either the Milford, Kepler, Routeburn, Hollyford or Dusky. 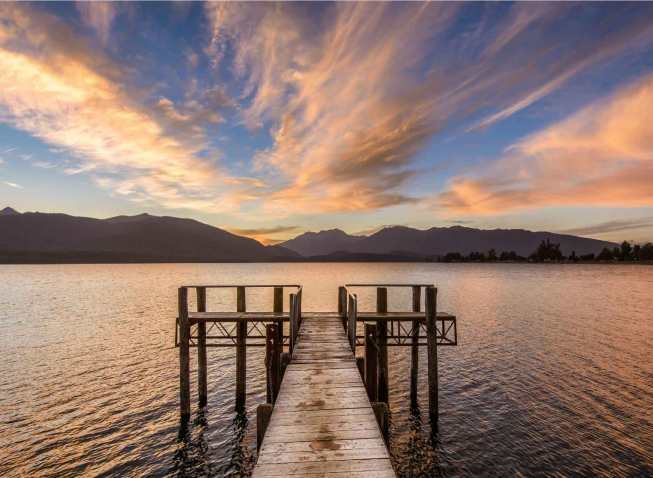 Relax and enjoy dining in one of the superb restaurants or cafés and discover other regional highlights that beautiful Lake Te Anau has to offer situated at the gateway to the globally renowned Milford Sound in Fiordland. 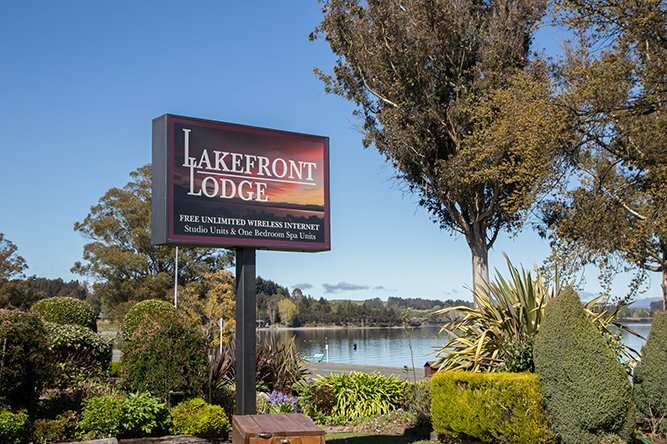 Your reviews are important to us, so please click one of the logos below to visit our pages on Trip Advisor or Been There to read guest reviews or write your own review about your stay with us. 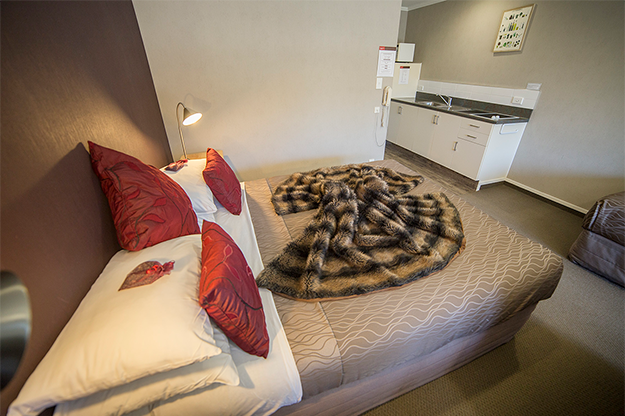 "The two of us stayed in a studio room here. 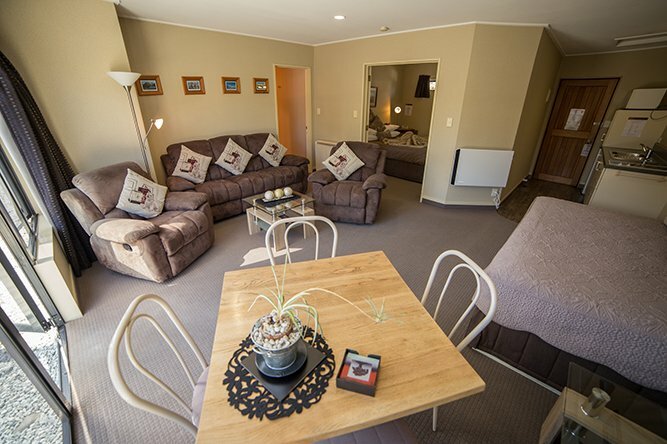 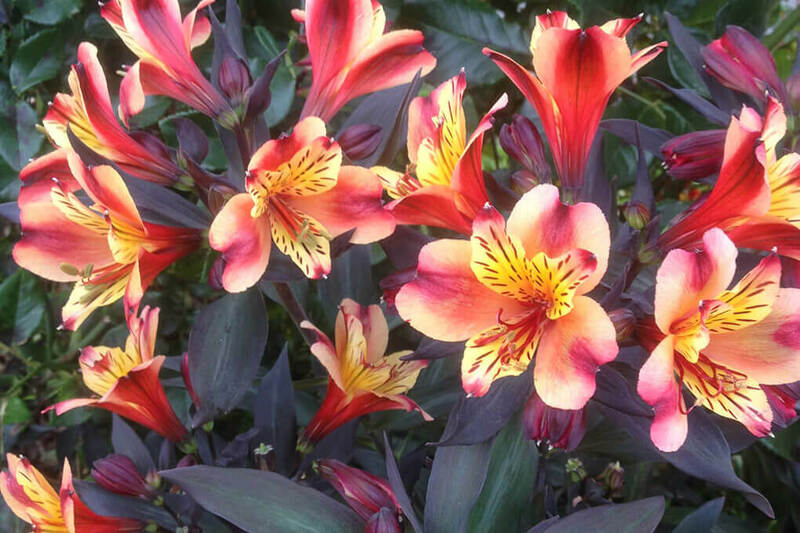 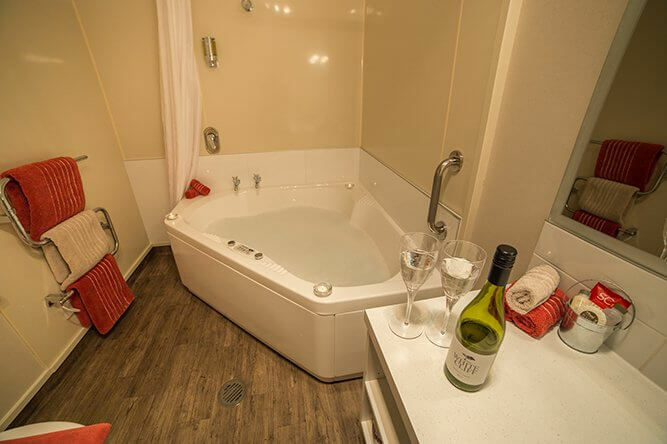 Upon arrival, our greeting was warm and friendly and we felt very comfortable right away." 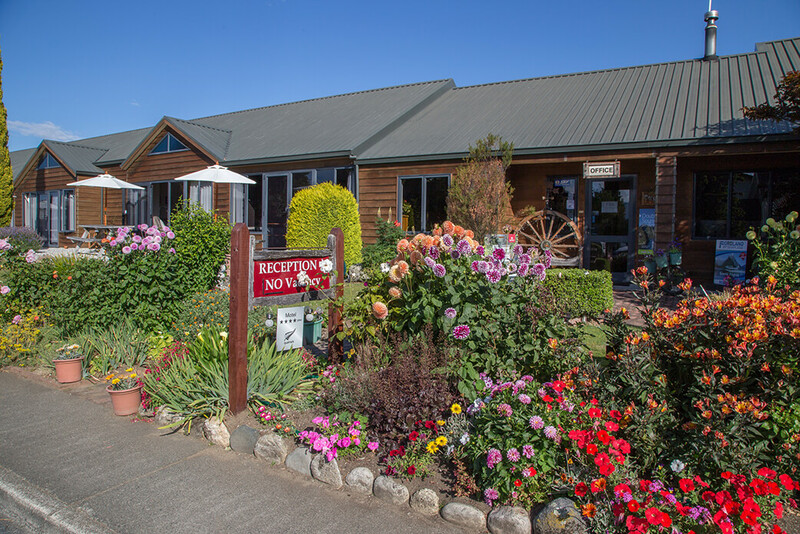 "Very much enjoyed our stay." 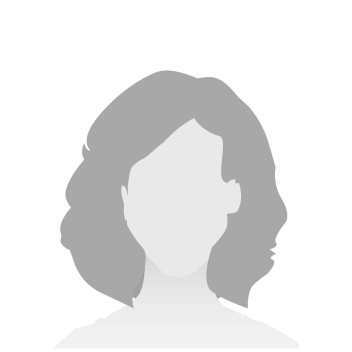 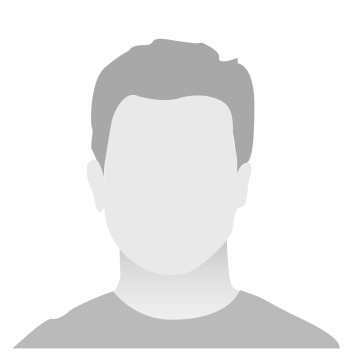 If you have any questions don't hesistate to contact us.